These weekends are designed to introduce people to the back country in the Lake Louise, Kananaskis Country, Hi-way 93 South and Hi-Way 93 North areas. 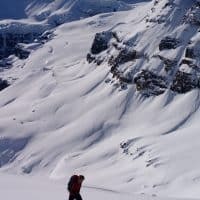 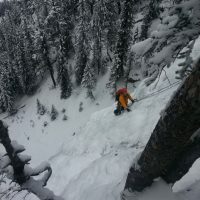 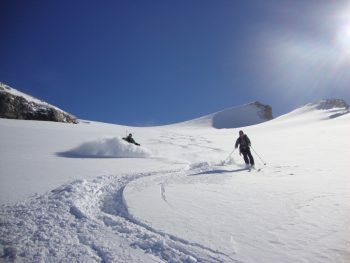 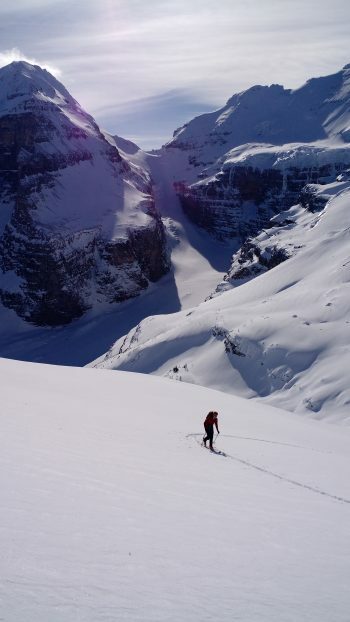 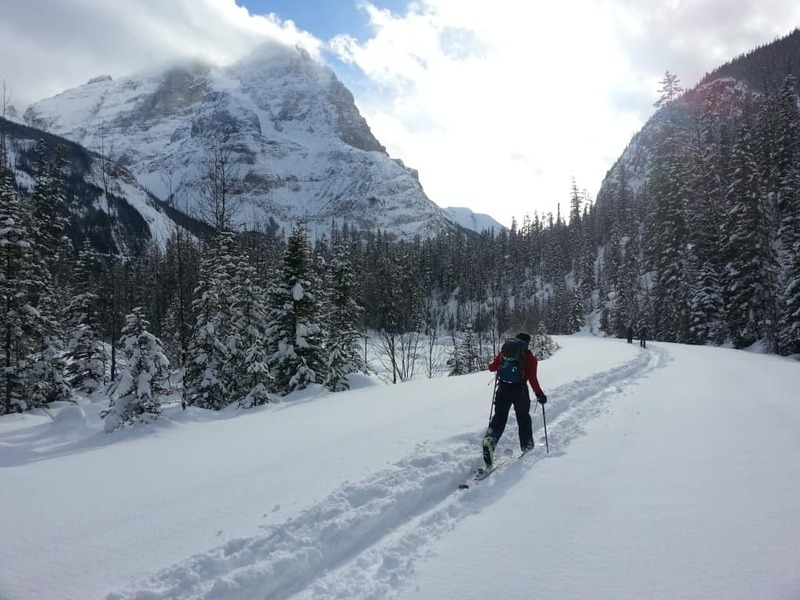 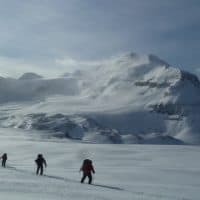 If you are new to ski touring or have some experience and are looking to get introduced to some new areas, for a safe intro the weekend warrior program will suit you. You will be skiing with the Alpine Air guides who will give instruction on powder skiing, touring efficiency skills and achieving the day’s goals all while keeping the day safe and fun. 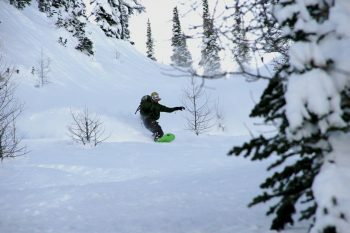 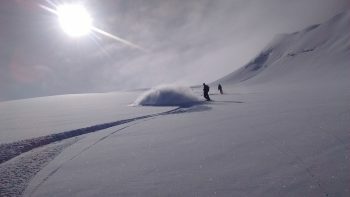 A great progression for the winter is The Weekend Warrior, Powder Warrior then a spring expedition offered by Alpine Air Adventures. 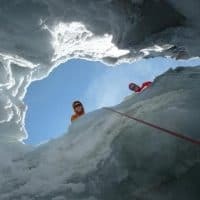 AAA is a full service guiding company, employing ACMG/IFMGA guides who are certified to work in any terrain or discipline.